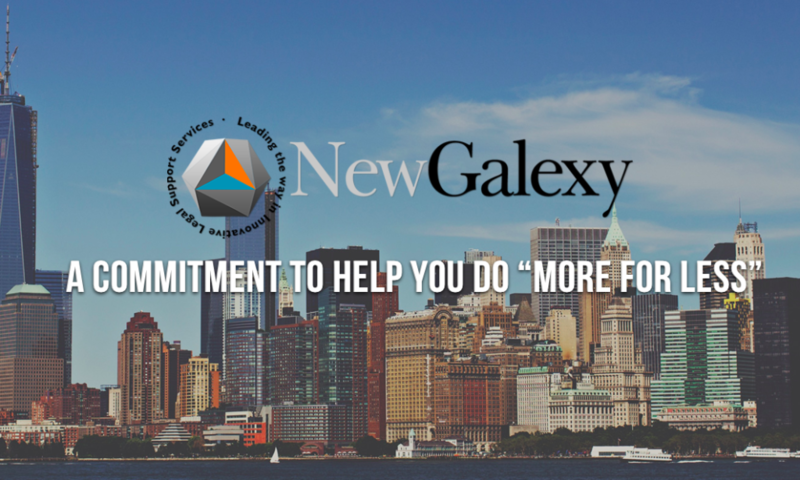 In what is now a growing movement among LPOs and Alternative Legal Service Providers (ALSPs), NewGalexy has teamed up with IBM Watson to develop an AI driven doc review solution for contract analysis work. The move by NewGalexy, which was formed by Robert Glennie, the former CEO of defunct Big Four legal arm, KLegal, and Sarvarth Misra, has followed in the footsteps of several other LPO/ALSP companies by providing legal AI process capacity to corporates and financial institutions. 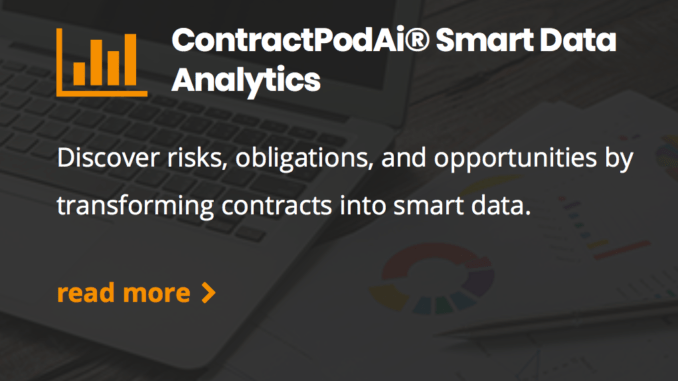 In this case, the LPO has seen its tech-based contract management services packaged into a separate unit called ContractPod, which is now developing natural language processing (NLP) applications as an IBM Watson partner. The AI platform is being marketed in turn as E:V.
But, brand names aside, what this actually means is that LPOs have seen the writing on the wall: they cannot be manually driven alone for much longer. The smart ones are tapping AI tools such as NLP to develop automated doc review, which is integrated into the company’s wider, manual process teams, in places such as India where labour costs remain a key consideration. They’re also linking this to other aspects of contract management, such as compliance checking, discovery of contract type and overall contract lifecycle management. 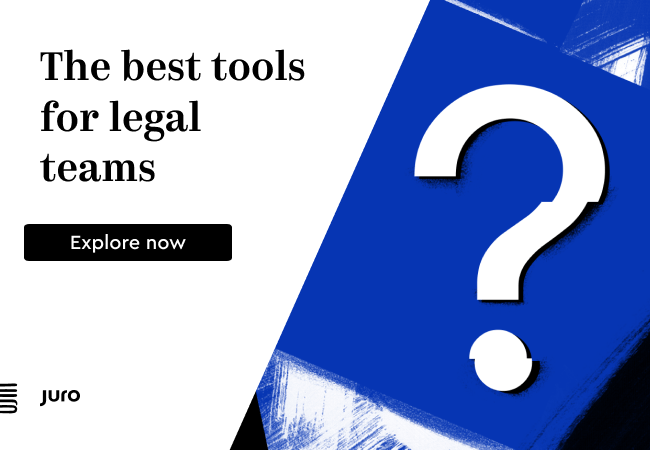 Other LPOs and ALSPs that are exploring AI doc review tools include (to name a few): Axiom, Elevate, the NewLaw arm of PwC, Exigent and Carillion’s legal process group. However, in most cases the companies adopting AI for large scale process work are doing so with specialist legal tech AI providers, such as Kira Systems, Luminance and LexPredict. In this example, New Galexy has looked to IBM Watson’s NLP standard software package to then develop on top of this its own capability. Of course, the challenge here is will trying to train up IBM Watson’s ‘vanilla’ NLP work out? ContractPod says it’s already doing well here. Artificial Lawyer has noted that several legal AI companies experimented with IBM Watson’s off-the-peg NLP software in their early days, then moved on to create their own as it made more sense to create a bespoke system attuned to legal language and concepts. In short, why try and compete with the likes of Kira, for example, which has spent years perfecting its review pre-sets for due diligence, and instead try and train up your own legal NLP from first foundations, even if from a quality outfit like IBM Watson? Artificial Lawyer reached out to the LPO and its tech unit to ask a few questions. Here are the responses. – What is ContractPod’s connection to New Galexy? – How are you using IBM Watson? Our AI is built on the IBM Watson platform and we are using their NLP, cognitive computing and discovery services. Of course, the code is much more sophisticated than that, including a lot of sophisticated custom code built on top of the Watson platform to provide optimal results. Six months’ worth of training by lawyers has ensured that the system produces impeccable results from Day 1 – rather than costing the client for training for “machine learning”. 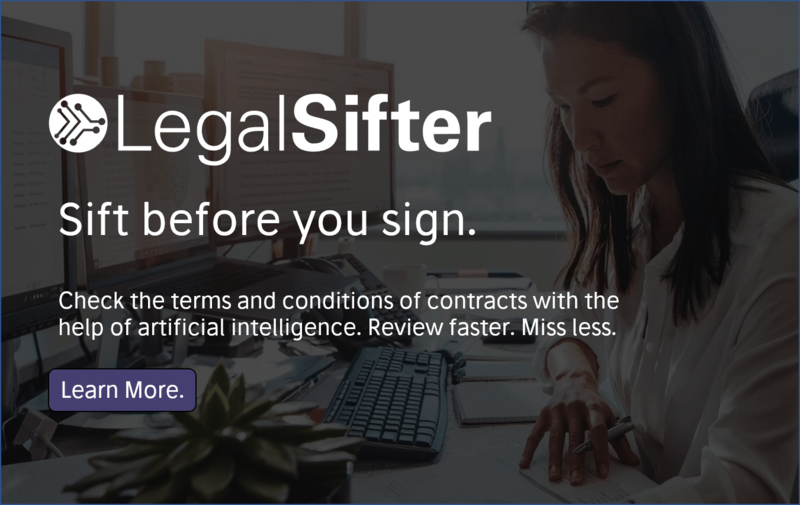 – Will you be conducting document review using NLP like other legal AI companies? First step has been to build E:V – the first end to end artificially intelligent contract analyst, which comes fully embedded with our contract management offering (it can also be used stand alone and will plug into any “eco system”). Our NLP and Discovery functionality are very powerful. So the next obvious step is for us to move to M&A document review. – Would you say this is an evolution of the LPO model that New Galexy uses? Indeed. I think when we made our investment in the technology business in 2014 it was looking at the future and was an acknowledgement that low value, commoditised legal support work will get replaced with technology. We planned for the future and we are now at the cusp of “machine” replacing lawyers with AI. In a way we “re-invented” our own LPO business model to remain disruptive and stay one step ahead of the innovation curve. – and last Q: who is behind the company, if different from New Galexy? Both NewGalexy founders Sarvarth Misra and Robert Glennie are joint CEOs. Sarvarth spearheads all new innovations, including AI.